What did our customers like? Where do pilots fly? Which routes are the most popular? 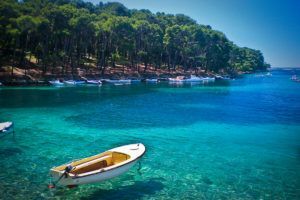 We have tips for air trips for exploration, fun and relaxation. If you would like to make any trip for yourself or as a gift for your loved ones or friends, do not hesitate to contact us like. We will offer you a tailor-made offer. Do you have a tip for an aviation trip? Hangar-7 at Salzburg Airport is a unique building which houses the historical Flying Bulls aircraft fleet and a collection of Formula 1 race cars. Hangar-7 is aso unique architecture concept where technology, art and entertainment come face to face and naturally complement each other. 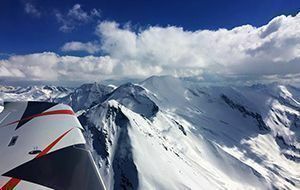 An adventure flight for the aircraft and mountains lovers! We will see a mountain ranges, some valleys, nice mountain lakes and rivers from a height. You will not see this truly amazing spectacle from the ground. 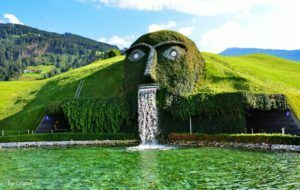 Swarovski Crystal Worlds is a unique and magical place not only for those who loves Swarovski Crystals! 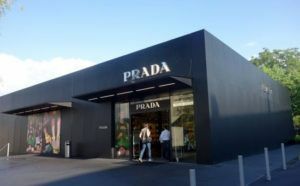 This adventure flight is for those who love shopping and world fashion brands. We will take you to the greatest world outlet “Outlet City Metzigen”! 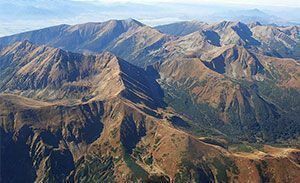 The romantic nature of High Tatras is famous! You will travel in a modern private plane, spend the night in a luxury apartment or a luxury hotel! Throw away your worries and come with us to the sea. We can fly today! We will pick you up in Letňany Airport and in two hours we’ll reach the point! 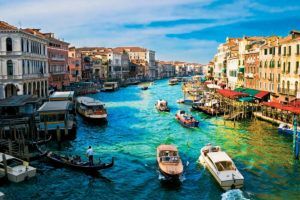 Venice is a city of painters, poets, writers, filmmakers and even artists of various genres. They come here to feel an atmosphere and get an inspiration, charmed by the picturesque setting! 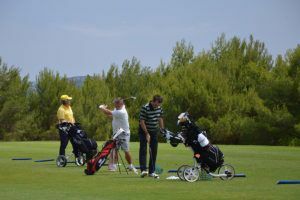 Escape for a few days from your everyday life and while you are playing a golf your companion, unless he/she is a golfer too, may enjoy hotel services, sunbathing and much more. In two hours we’ll reach the point! The adventure flight, a delight for parents and their children too! 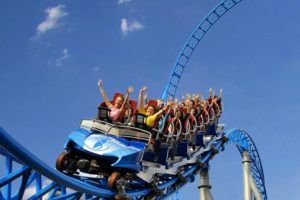 Enjoy two days full of fun and don’t be bored for a minute! Fly by the plane! 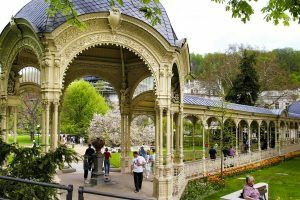 Karlovy Vary is a renowned spa centre with the highest concentration of medicinal springs in the world. Its history dates back to the 13th century! 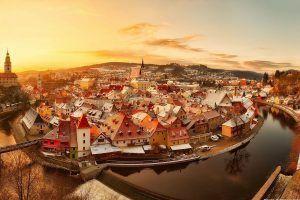 The town of Český Krumlov is one of the most beautiful historic towns of the world. It is the first town in the Czech Republic that was inscribed on the UNESCO heritage list in 1992. 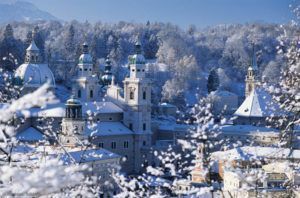 Town of Salzburg – especially its Old Town – is one of the most beautiful towns on our planet. The town is a part of the UNESCO World Cultural Heritage. 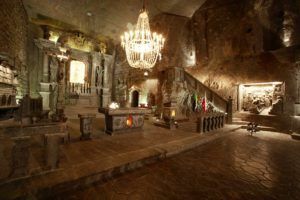 Our plane will take you into the grandiose underworld, where nature and man created something unforgettable – salt mines of Wieliczka – an amazing underground town with a labyrinth of corridors connecting temples and extraordinary underground spaces. 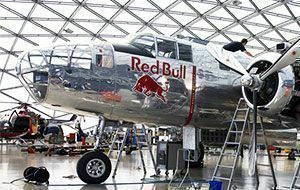 Adventure flight designed especially for those who love history. 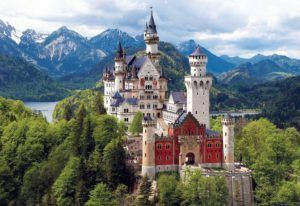 The Neuschwanstein chateau is an imposing chateau on a rocky ridge of the Bavarian Alps, which was founded by Louis II Bavarian. 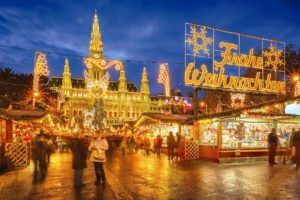 In Vienna, you will experience the genuine magic of Christmas. Beautiful Christmas lights, sweet smell of Christmas goodies, hot wine and much more. 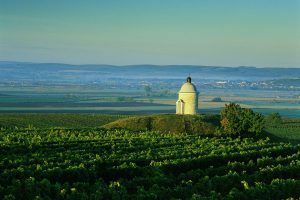 Adventure flight to meet the beauties and gifts of the South Moravia, combined with sightseeing in the town of Mikulov and eventual shopping and wine tasting in the renowned TANZBERG winery. 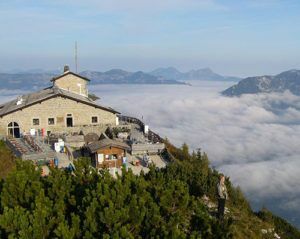 Kehlsteinhaus, also known as “Eagle´s Nest”, is a building whose history is complicated. The building is situated at the altitude of 1834 m above the sea level, in one of the most beautiful places in Germany, maybe even in Europe.